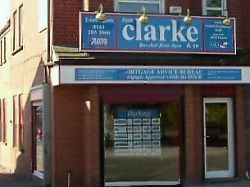 Established in Moston in 1983, Tom Clarke & Co is an independent firm of estate agents and property management agents. Our team is led by Mike Gallagher, a member of the National Association of Estate Agents, who has been with the company since it was founded. With clients from all walks of life, we get most of our business through recommendations from local solicitors, banks, and major redevelopment and relocation firms. 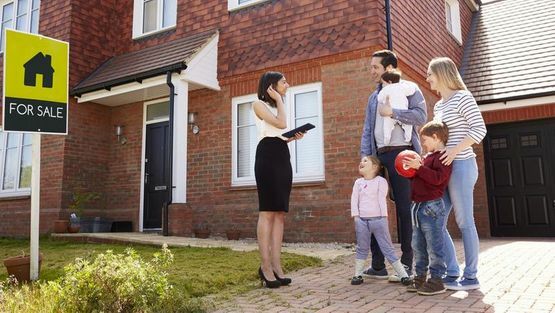 Working within the property market can often be chaotic and sometimes a little stressful. Over the years our team have 'gelled' together enabling us to work comfortably with each other no matter what the weather. Working closely together, offering each other both advice and sometimes reassurance over the years, we know that no matter what problem might crop up, we're more than capable of resolving the issue with minimum fuss and disruption to all parties. With positive attitudes from all our staff members both with customers and with other staff members, the office can sometimes feel a second home rather than a place of work. We are inspired to give all our customers the experience of what they should receive when moving home or changing property, a satisfactory and exciting experience looking forward to new beginnings. We are committed to providing you with great services and honest opinions. Ask anyone in our local area and you will find someone who at one time or another has used our agency to advertise their property or who have had a tenancy with us on behalf of one of our Landlords. We listen to all our customers and take note on how we can best cater to each of them. This provides us with up to date information and keeps the customer in the loop at all times. Contact us today to see the real life example! "A professional and personal service"
Home Information packs are a great way to assess the energy use of a property and the subsequent impact of Co2 that is produced. 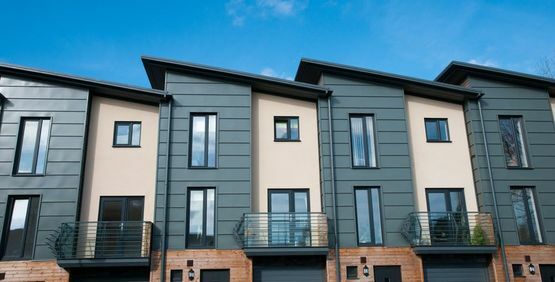 We look at every approach when we assess a property as to see if and where, we can improve on insulation and make the premise as efficient as possible. By asking all of our tenants, buyers and sellers to take conscientious action where possible to limit the amount of energy they use. We are able to make the best contributions possible to our local and national air quality when we all work together! information from our estate agents in Moston, Manchester.